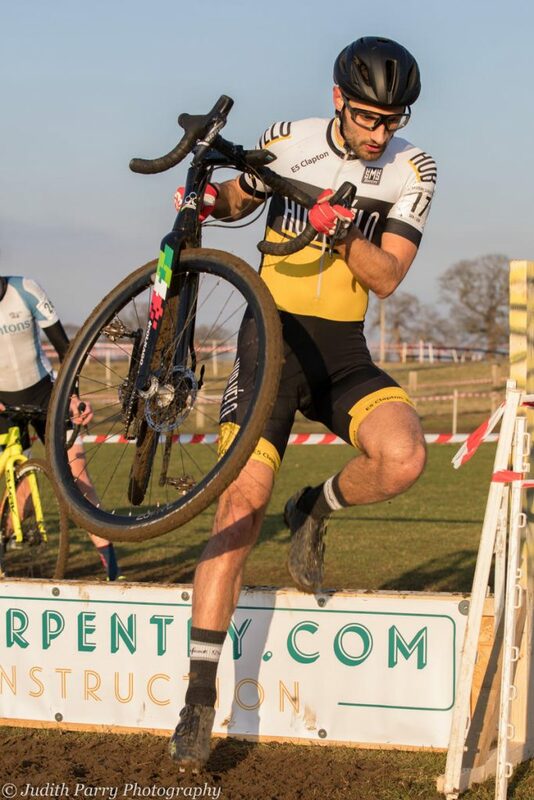 On the second weekend of the month, some action went down on the Velopark on Saturday, with several people flying the HV flag in the 3/4 crit. Kai went on to finish 5th, Mark placed 7th and Alex and Simon got some good experience racing in the bunch, finishing 35th and 41st, respectively. However, the main attraction was undoubtedly the CX National Champs, held at the Cyclopark in Gravesend. Anoushka was the sole racer in black, white and yellow, slotting into 20th position amongst the U16 Girls when all was said and done. 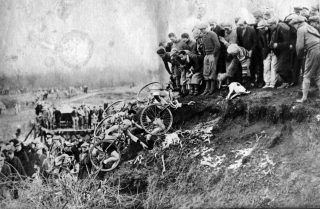 At the same time, a good contingent of club members went down to Kent to spectate, act as pit crew or take splendid pictures – which can be found here -. The loudest of cheers were for the darling of every CX commentator (Isaac) who, after an annoying crash in the initial stages of the race, went on to recover from the slam and from breaking a BOA in one of his shoes to be one of the few to finish in the lead lap, in 8th position. This past weekend, instead, there was less spectating and definitely more action from club members. “There were three of us from HV in the race – myself, Willy and Mark – and we all placed in the top six in a field of 32 riders with Willy third, me fifth and Mark sixth. Willy was strong all race, staying up near the front and never letting anyone get away. 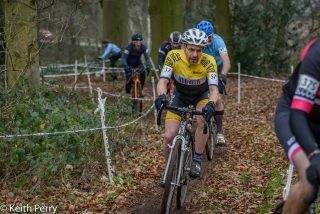 Mark also looked very comfortable and we were all well placed going into the final half lap and comfortably held our positions in the sprint for the line. 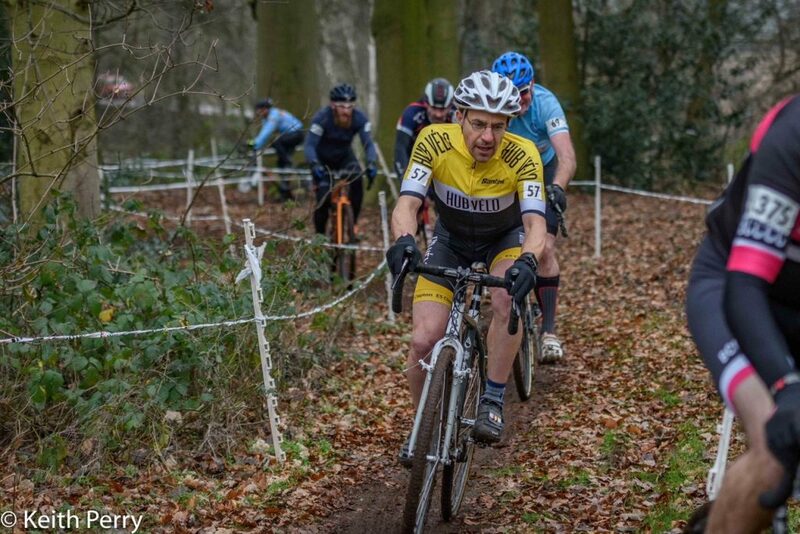 “It was 6 weeks since I last raced and I really noticed the drop off. I got a good start into the first corner and then was overtaken by too many people in the next few hundred metres. It took me a couple of laps to get back into the racing groove and I did overtake a few people, but was generally on the back foot. It was a a really good course – technical, with lots of singletrack and not many opportunities to overtake. It was very slippery in places, but no deep mud. On the other hand, Enrico and Gary went to Snetterton to race the penultimate round of the Eastern League. Ground conditions changed rapidly during the course of the day: from frosty and grippy, to slushy, soft and slippy, and back to frosty (in places) towards the end of the race, as temperatures dropped back down towards the 0. This meant that the relatively tame course would prove to be more challenging than the sighting laps had suggested, with Gary in particular having a few lie-downs, undoubtedly just to catch his breath. After a hard race that provided more head-to-head battles than usual, in large part thanks to the relatively flat nature of the course, the results sheet read a 22nd position for Enrico and 52nd for Gary. With only one round to go, this puts Enrico in 10th and Gary in 26th in the League rankings. Without a doubt, more of a case of consistency rather than outstanding results, for both of them. And that’s about it for now. It’s back to the cold, the office desks and the lack of sunshine, at least until next weekend! 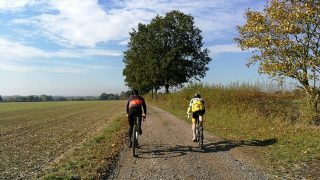 Don’t forget to send your race/ride reports to racereports@hub-velo.co.uk!